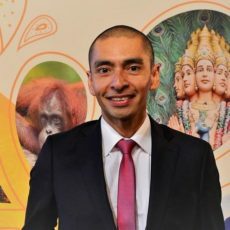 "It is great to have this resource to come to for inspiration and to reinforce your knowledge of others working towards sustainability within the travel industry." 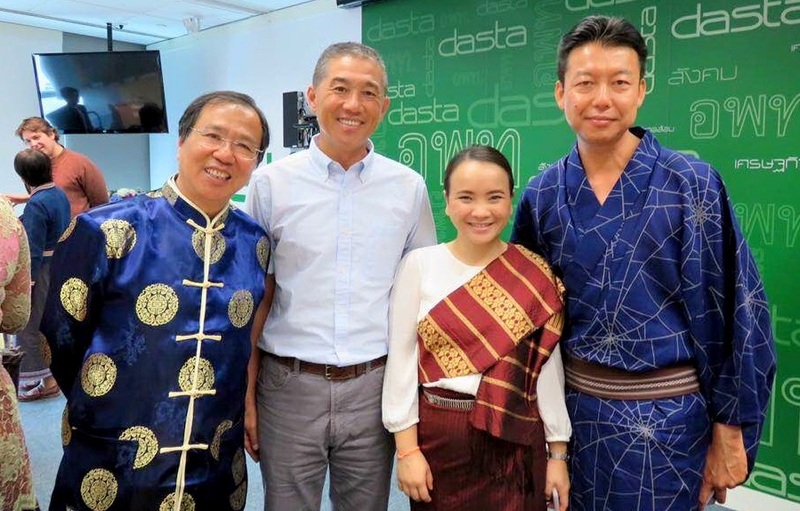 "The Sustainability Leaders Project gives travellers, businesses, policy makers, students, development agencies and others the opportunity to see ‘how’ and ‘what’ experienced players in sustainable tourism are doing." "Sustainability-Leaders.com is where I look for inspiration." 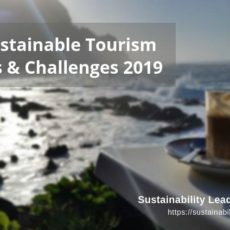 Welcome to the Sustainability Leaders Project: global community and knowledge hub for tourism professionals interested in the latest trends, strategies and success stories in sustainable tourism. From the United States to Japan, via South Africa, France, India and Austria, hundreds of professionals tell their stories and share their thoughts. Hoteliers, tour operators, consultants, academics, communication experts … Be inspired and learn about how they approach sustainability. 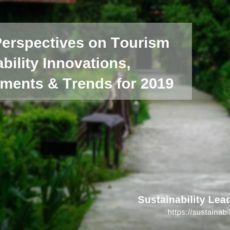 The call for sustainability is getting louder in the world of tourism, which raises the question for many hoteliers, tour operators and destination managers how to approach sustainable tourism, and how turn it into a business opportunity and competitive advantage? In our knowledge base you’ll find answers to questions such as: how to manage your priorities? Where do you start if you want to make your hotel, tour business or destination more sustainable? Profiles of tourism businesses, organizations and destinations around the world, dedicated to sustainable tourism. PLUS: profiles of professionals available as speakers and for workshops and seminars. Are you looking for answers to specific questions linked to tourism and sustainability? Or need an overview of latest trends, frequent challenges, or innovative approaches? Information Scout is one of the services we offer. More here.